In the French Provincial present a warm and inviting rustic charm with a lovely Light Walnut, Antique White or Soft Grey finish. Raised panel and carving, chamfered corner and detailed case base with curve feet add an heirloom appeal. The french Provincial a reflecting of French Furniture beauty with it”s relaxed yet refined details. 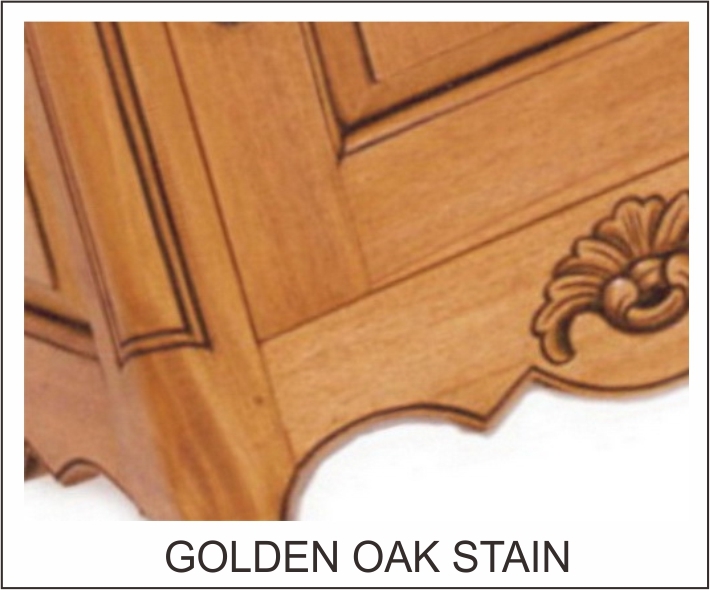 Finishing colour on display Golden Okak stain.